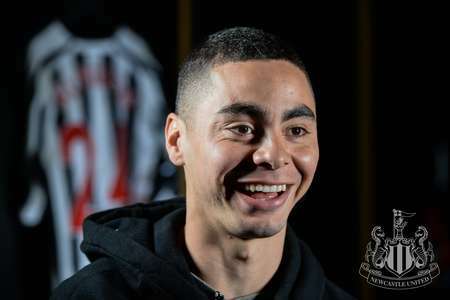 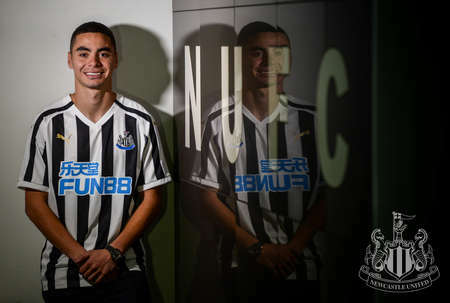 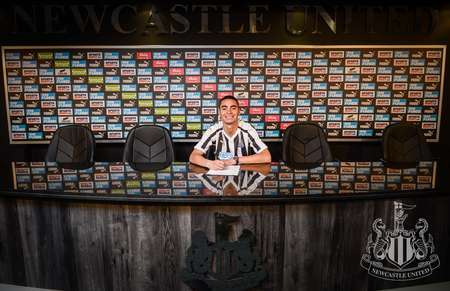 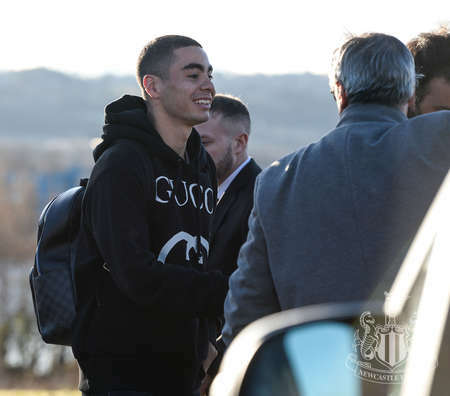 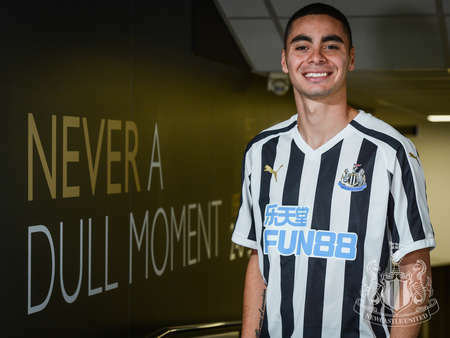 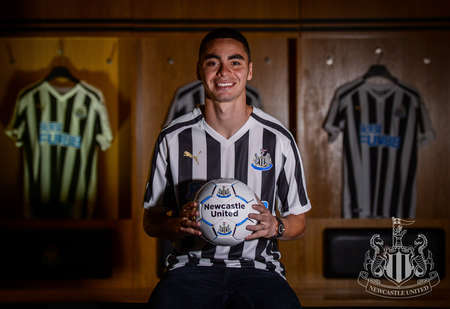 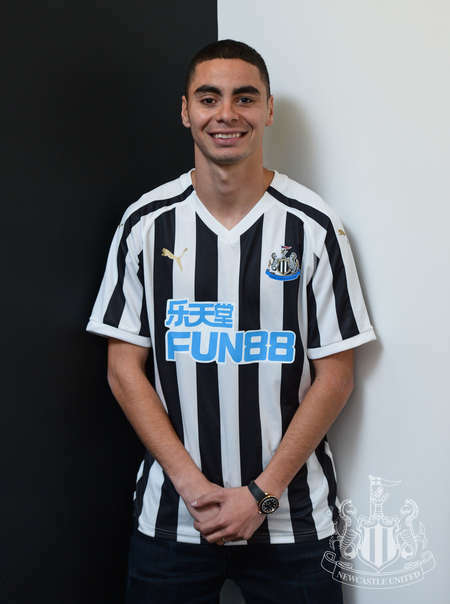 Newcastle United completed the signing of forward Miguel Almirón from Atlanta United on Thursday. 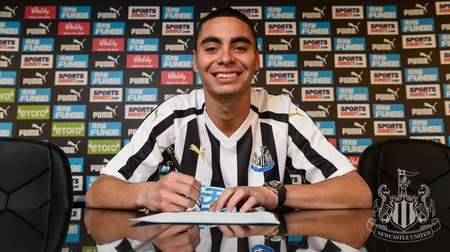 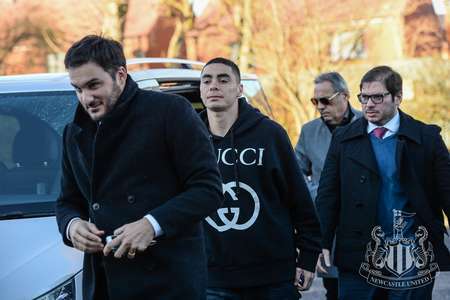 The 24-year-old Paraguayan international has penned a five-and-a-half-year deal which will keep him at St. James' Park until June 2024. 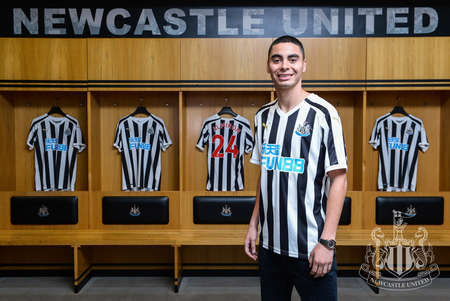 He will wear the number 24 shirt at St. James' Park. 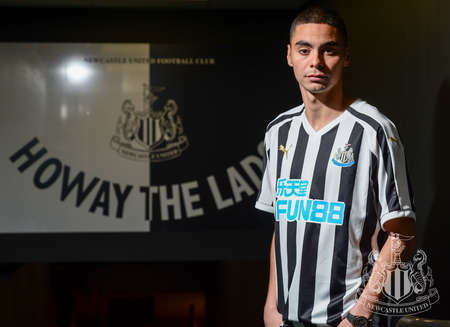 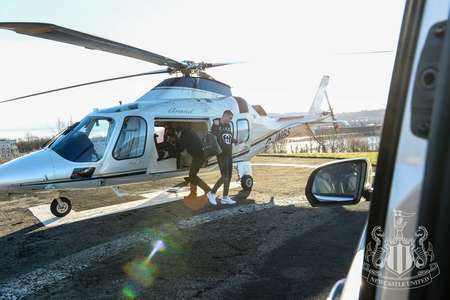 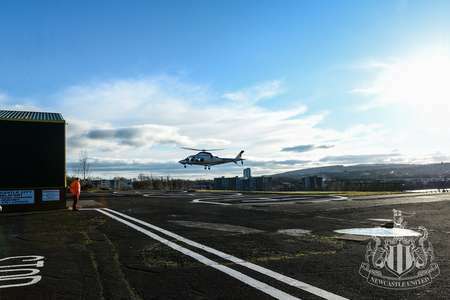 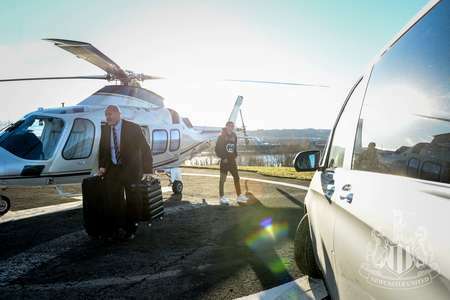 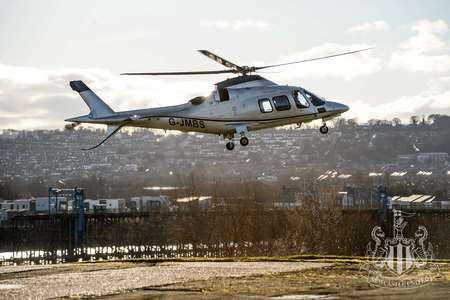 Serena Taylor brought nufc.co.uk this gallery from his first day on Tyneside.